The Sacrament of the Holy Eucharist and the Communion of the Holy Body and Blood of Christ is the foundation and the culmination of the innermost life of the Church, and the reason for Her existence. What do we know about it? When Israelites were liberated from the Egyptian captivity, each Jewish family had to slay a white lamb, the blood of which was used to mark the door posts during the tenth plague (that is, killing of the firstborns in every family) so as to guard against the Angel of Death. The lamb was later eaten at a thanksgiving meal. That innocent lamb was the prototype of our Savior who pledged himself to a painful death for the redemption of the human race. 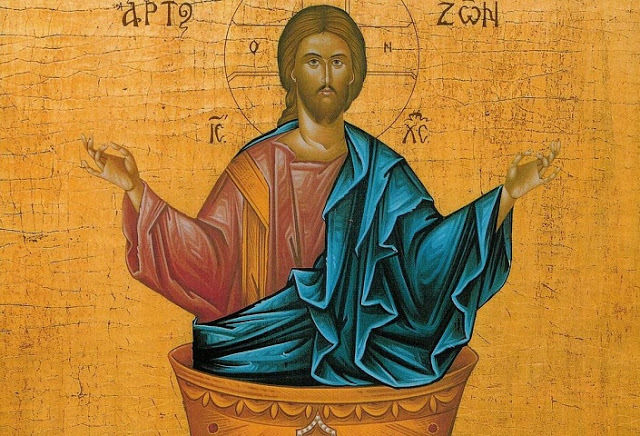 When we celebrate the Sacrament of Eucharist (Greek for “thanksgiving”) during every Liturgy, we remember the great Sacrifice that our Savior offered on the Cross for our redemption, his resurrection from the dead, and his ascension. We receive the Body and Blood of Christ in the Sacrament of Communion to empower us and help us to tread the path of salvation. The Church uses bread and wine for the Sacrament of Eucharist. They are the substances that mysteriously change into the Body and Blood of Christ when a priest or a bishop invokes the Holy Spirit to descend on them. As a rule, the Church uses red wine for communion because it looks like blood. In fact, the color of wine isn’t determined precisely, unlike its quality and taste. That is why there are places, e.g. Romania, where people use white wine for the Eucharist. During a liturgy in Lanciano (Italy) in the 8th century one of the priests had doubts that the Body and Blood of Christ that looked like bread and wine even after the transmutation were indeed the Body and Blood of our Savior. The Lord revealed the true appearance of His Body and Blood to the doubtful priest, and the priest repented. As a lesson to others, the Lord allowed the real appearance of the Holy Gifts to remain visible. That is why the particles of the Body and Blood of Christ are preserved in Lanciano for more than a thousand years. They were investigated by some scientists in the 1970s. The scientists confirmed that the particles belonged to a human body. The whole Church is built around the Sacrament of the Eucharist. The Chalice that contains the Body and the Blood of Christ is the most sacred object. That is why it is forbidden to make the sign of the cross in front of the Chalice or touch the Chalice with one’s hands, lest the priest tips the Chalice over. One shouldn’t kiss the cuff on the priest’s hand during communion, either. Parents should pay extreme attention to their babies, who should be carried to the Chalice in such a manner as to preclude them from kicking the Chalice or pushing it with their arms. 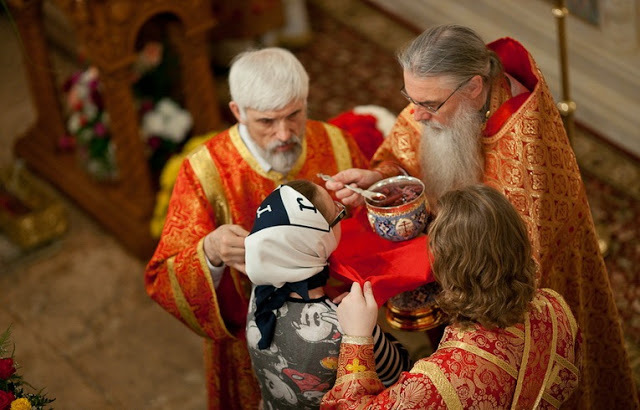 Adults and grown-up children receive a particle of the Body of Christ soaked in the Blood of Christ. However, babies take communion only with the Blood of Christ to prevent them from choking on the particle or spitting it out. People who suffer from gluten (a protein that is found in bread) intolerance take communion only with the Blood, too. 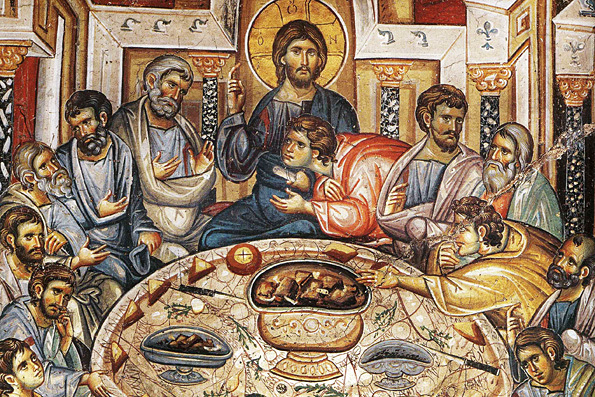 Interestingly enough, the Lord did not only establish the Sacrament of the Eucharist for the Church by offering bread and wine to His apostles in the Cenacle and claiming them to be His own Body and Blood. He also compared Himself to the bread of life or a grapevine — the primary ingredients of the Holy Gifts — multiple times. 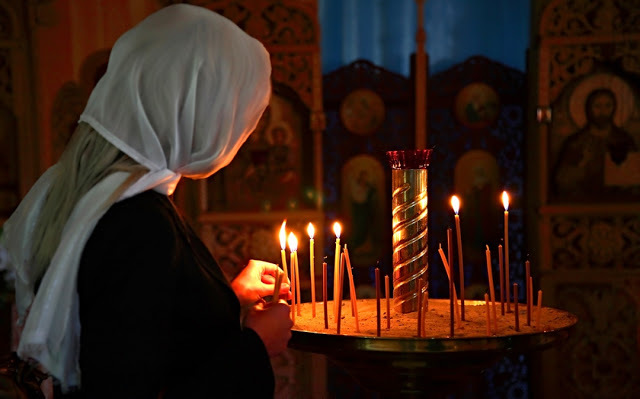 There is a Holy Table in the center of every sanctuary in every Orthodox church, with a special church-shaped vessel called a tabernacle, which sits among the crosses, the Gospel books, and other church supplies. 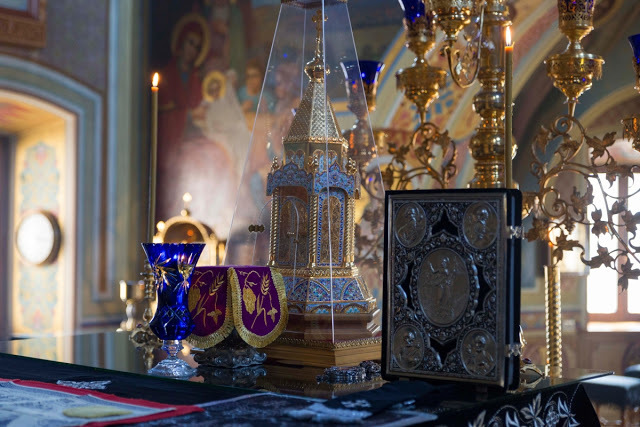 The tabernacle contains several particles of the Body of Christ soaked in the Blood, with which a priest can go to the bed of a sick or dying person at any time. First Christians celebrated the Eucharist on martyrs’ tombs. Later, they began celebrating the Eucharist on a Holy Table inside which there were particles of holy relics. 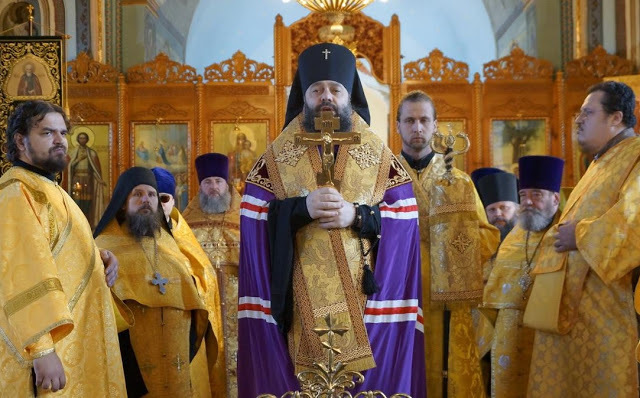 Still, there have been cases when Christians didn’t have either an antimension (a special cloth with particles of relics sewn into it) or the Holy Table: for example, in Soviet prison camps. They celebrated the Sacrament of the Eucharist on the bosom of one of the prisoners, who was a living martyr. 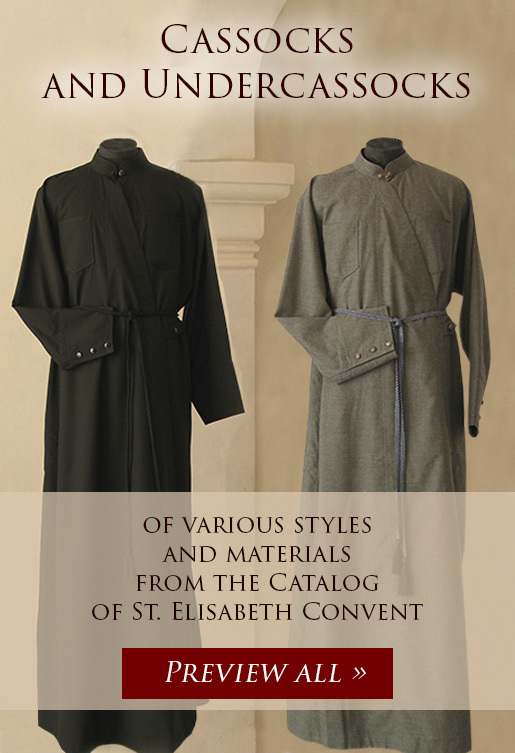 The prayer rule before the Holy Communion was shaped by Byzantine monks in the 10th-12th centuries. The prayers before the Holy Communion were amended, and the rule acquired its contemporary form by the 13th-14th centuries. 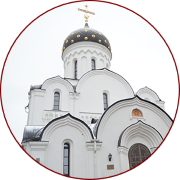 It consists of several troparia and Psalms, selected prayers by the saints, three canons, and prayers that are read immediately before the communion of the Holy Gifts. Later, the pious tradition of special prayerful preparation for the Communion was copied by other local Churches and spread among lay people. There wasn’t a special ritual or a Sacrament to bless a Christian matrimony in the earliest centuries of Christianity. The believers had the usual Roman civil ceremony, and then had their marriage blessed in the church by taking communion together. 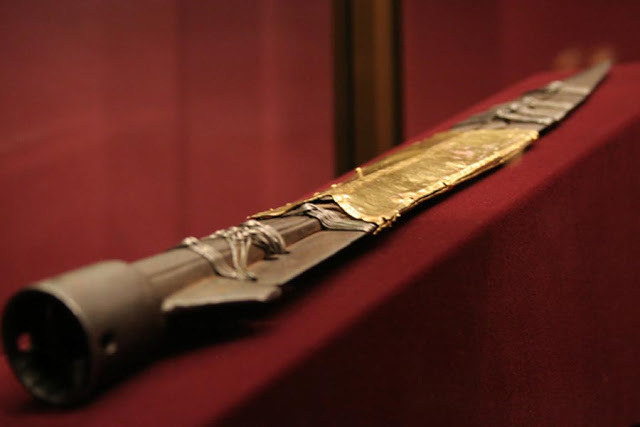 The Holy Lance: What Happened to the Spear of Longinus?